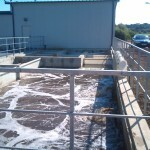 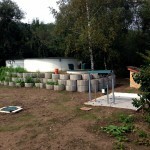 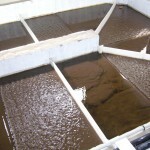 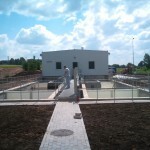 Here you can find some pictures from realization of middle and large wastewater treatment plants. 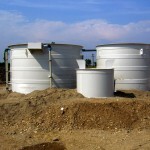 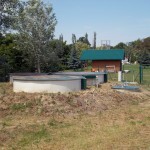 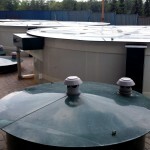 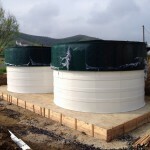 The middle size sewage treatment plants are made from plastic and use oval or circular design. 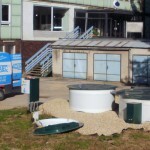 The oval shape is adjusted on the size of truck or container, which makes the transport very easy and you do not need to arrange special permissions for it. 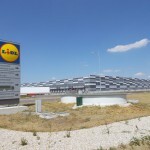 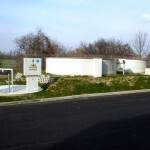 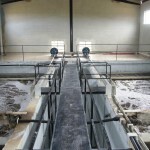 Large concrete wastewater treatment plants are made on site.